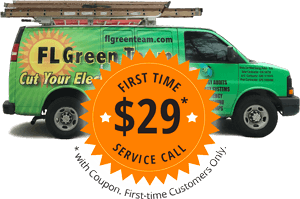 Many companies claim a free service call but then charge you a trip charge or a diagnostic fee. That’s not the way we do business. For a flat fee of $29, we’ll send one of our certified technicians to your home, diagnose the problem and quote you for the repair. No string attached. 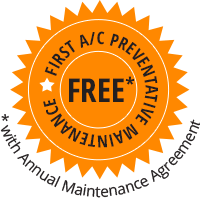 Regular preventative maintenance will extend the life of your air conditioning or pool heat pump system and keep your cooling/heating costs down. For a special rate of $49, new customers will receive their first maintenance visit which includes an inspection by one of our certified technicians. *Coupons limited to first-time customers only. Cannot be combined with any other coupon or special offer. Valid only for the stated service. 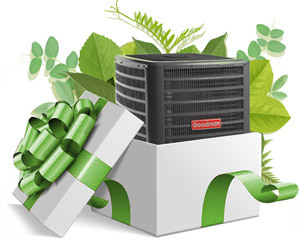 Upgrade to Unstoppable with FL Green Team and bring home a Trane system that’s tested to run through anything. We never stop finding ways to bring you products that never stop. ALSO: 6.99% APR Financing Available for Qualified Buyers. 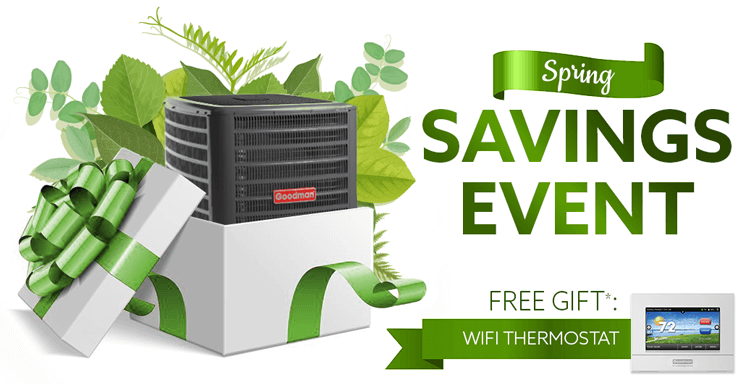 *Get a free WiFi Thermostat with the purchase of a new Goodman air conditioner. Cannot be exchanged for any other item or for cash. Cannot be combined with any other offers. Actual product not shown – for illustration purposes only. Offer ends June 21, 2019. 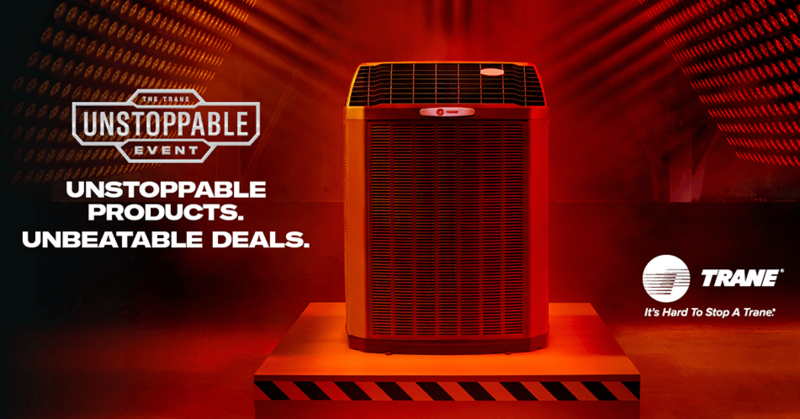 We’re dedicated to giving you the best price on a new air conditioner. That’s why we offer an exclusive instant rebate of up to $500* when you trade in your current air conditioning equipment and upgrade to a new system. *Contact FL Green Team for complete program eligibility, dates, details and restrictions. Trade-in rebates range from $100 up to $500 based on equipment size (tonnage), at a rate of $100 per ton. For instance, a 2 ton air conditioner is eligible for a $200 rebate, a 3.5 ton will receive a $350 rebate and so on. Rebates available up to an equipment size of 5 tons ($500 rebate). Cannot be combined with manufacturer rebates. Void where prohibited. Purchase your A/C system through a Participating Independent Contractor (that’s us!). Use our AC Estimate Calculator to learn approximately how much you can expect to spend on a new air conditioning system for your home.